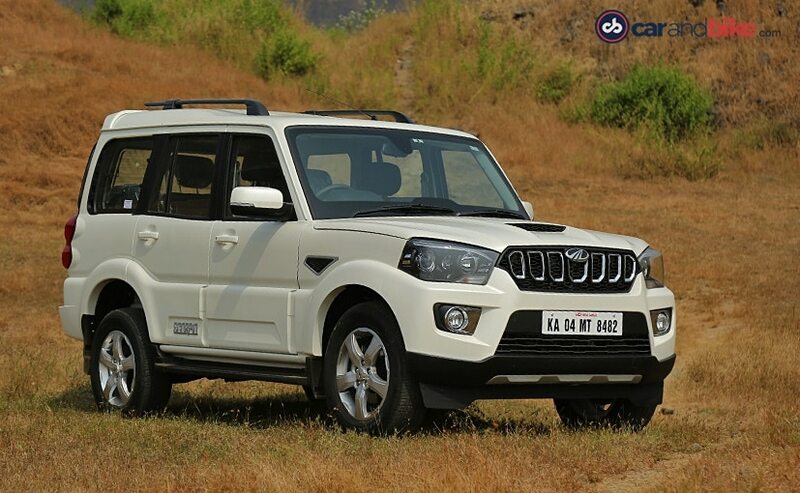 Along with cosmetic updates and some new features, the updated Mahindra Scorpio also comes with a more powerful engine mHawk engine and a new 6-speed gearbox. 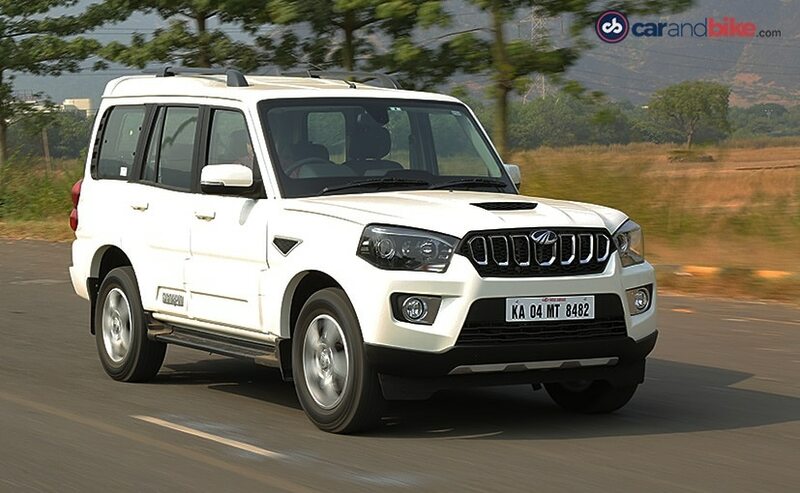 Read on to find out what we think about the new 2017 Mahindra Scorpio. There's a lot brewing in the SUV space in India and Mahindra, being one of the biggest players, has been losing out on some of that action off late. The onset of the compact SUV space and also the subcompact SUVs, has really tilted the scales in their favour, which is why iconic cars like the Mahindra Scorpio have suffered but Mahindra has new plans for its flagship model and the Scorpio now gets an update in the hope of making up for some lost ground. The Scorpio has received a much needed facelift. 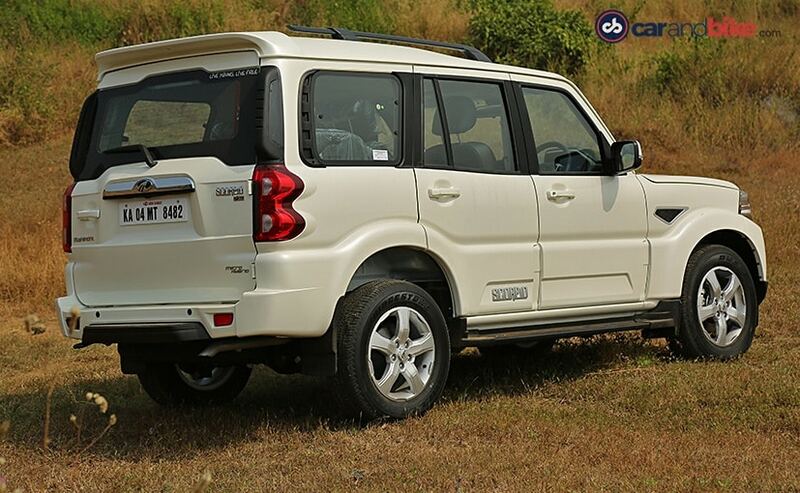 In terms of looks, Mahindra has not fiddled too much and the Scorpio still makes for a familiar sight. Up front, there's an all-new grille and this one replaces the blade-like chrome slats of the previous model with a more traditional seven-slotted design. The front bumper has been redesigned and there are new fog lamps too as also a skid plate. At the rear, it's cleaner now and the tailgate is all new. Mahindra has completely done away with the plastic appliqué that surrounded the number plate in the previous model and that's why we say that the rear is simple and clean. All these changes have made the Scorpio look and feel more contemporary and there's a hint of sophistication too but we're glad that Mahindra hasn't over done the chrome just to make it look premium. The Scorpio is now available in four variants - S3, S5, S7 and S11 and we got to drive the top spec S11 variant. This one comes loaded with features. There's dark grey faux-leather seat upholstery, embellished with a dark blue weave pattern and this looks pretty good as it goes well with the cabin. In fact the gear lever and steering wheel are also wrapped in the same leather and yes, it isn't overdone. In terms of equipment, the Scorpio gets a new reverse parking camera with reverse guidance and this comes in handy considering that it's quite a big car. Other features like the touchscreen infotainment system, Micro-hybrid technology, tyre pressure monitoring system, rain-sensing wipers and automatic headlamps have been carried over from the previous model, so there are no surprises there. Sadly the Scorpio misses out on Apple CarPlay and Android Auto, a feature which it will get next year according to the folks at Mahindra. 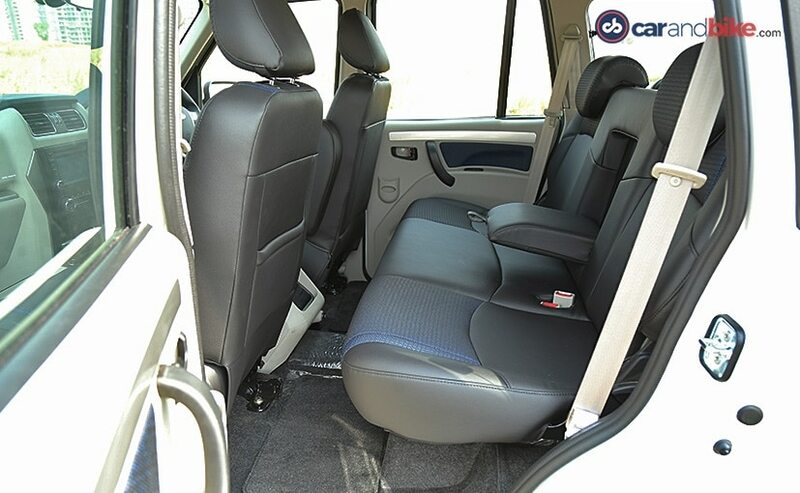 On the safety front, the SUV comes with Dual airbags and ABS in all variants except the base S3. 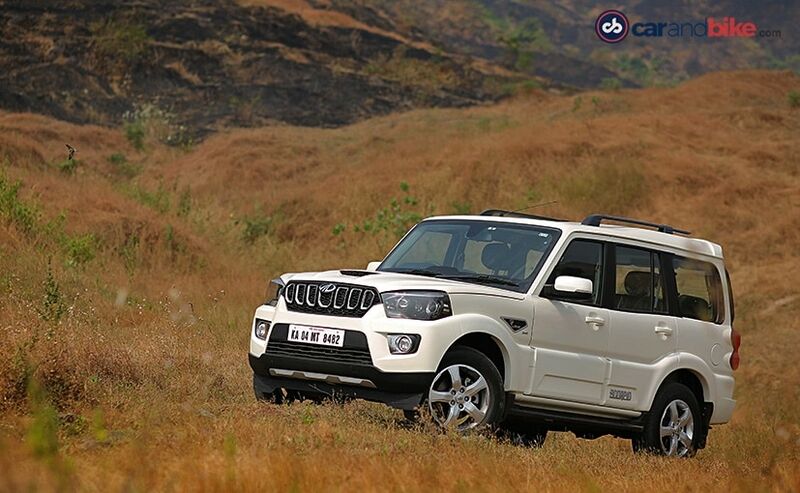 While the feature updates were very much needs, Mahindra felt that the Scorpio needed a change in heart as well. The Scorpio, now gets the new mHawk140 engine. Power is up by 20 horses to 140 and torque by 40 to 350 Nm, and yes, the increase in performance is a noticeable one. It gets a new Borg Warner turbocharger, which makes it feel more energetic and the torque kicks in at 1500 rpm and stays with you till 3500 rpm, making the Scorpio an eager beaver than before. It now has a strong mid-range and that probably was the need of the hour for the Scorpio. The ride is the same as before but the NVH levels are down. The engine comes paired with an all-new six-speed gearbox which has been developed in-house. While it might make some of you raise your eyebrows, let me say this up front that it is pretty good. 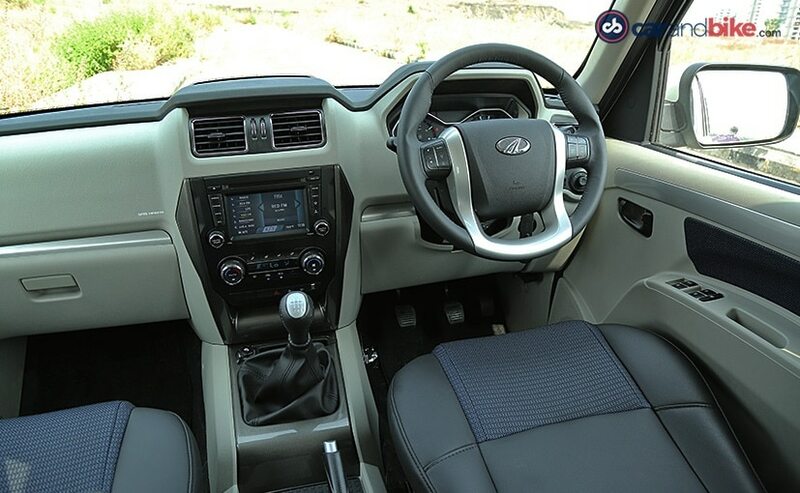 Mahindra engineers have paid special attention to shift quality and it shows. The clutch is lighter and the shifts are smoother, so there's less effort required to change gears. In fact the shifts are seamless and you don't get bogged down by the traffic too. In fact, the facelift does not come with an automatic transmission and well, one can understand why. What is frustrating though, is engaging the reverse gear, which requires quite a bit of effort to slot into place. In fact, it can take quite a few tries to get used to. Now all these changes and updates have come at a price. 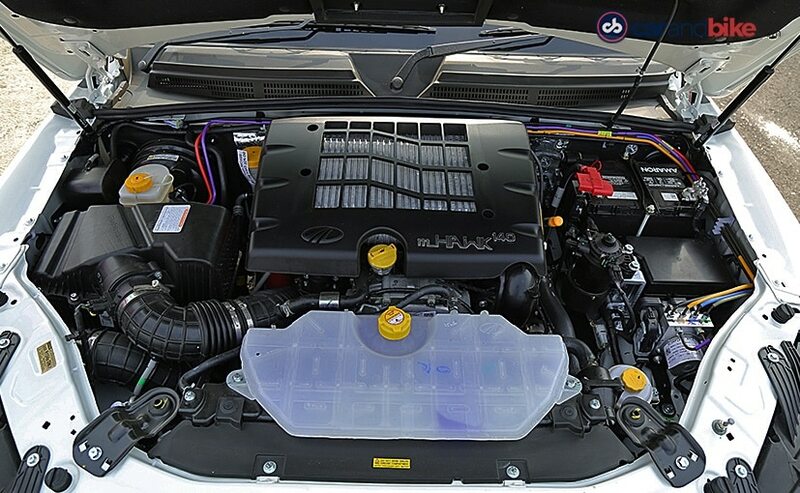 The old look has been done away but the old 75 bhp engine is still available in the base S3 variant, hence prices start from 9.97 lakh, while the more powerful 2.2-litre engine is available in the S7 and S11 variants and costs between 12.99 lakh and goes all the way up to 16.01 lakh making it more expensive than its direct rival, the Tata Safari Storme, and just shy of the Tata Hexa and the company's own XUV500. So, it doesn't come cheap and it still isn't perfect. Yes, there are improvements and for those who always wanted a sting in the tail of the Scorpio, well this one's right up your alley!